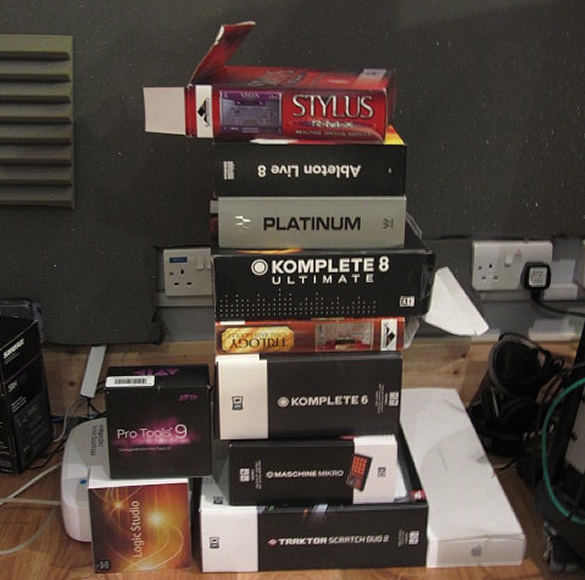 Software – Native Instruments Komplete 8 Ultimate Bundle / Sylenth / Stylus / Trilogy / Waves Platinum Bundle / Ableton / Traktor. 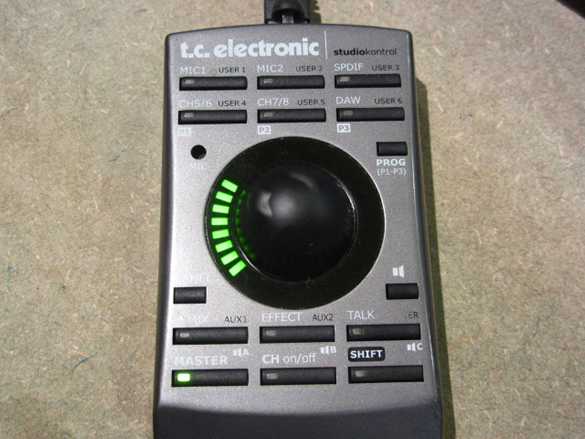 What is your favourite piece of equipment to use in the studio & why? A track always begins with the drums; I (Leigh) am forever laying down drum ideas and patterns along with sounds that I have worked on. This will always begin as a template for us to work with. Alex comes in on the chord sequences; we work together on chord and riff ideas. Generally these ideas will then sit on the computer until we are ready to start a project. The same goes for remixes. We tend to load up a lot of these ideas when we have a vocal to work with. We place the vocal over the top, if the music is wrong we change the key of the idea to fit the vocal. Many a successful remix has come about in this way, so we tend to always work away from vocals rather than construct a remix around a vocal; this system has worked well for us. Alex – When it comes to working on musical parts for remixes we try and steer away from the original music where we can and come up with something that is in line with our style. Using fuller chord extensions and inversions can paint the picture you want to express. It’s good to broaden your harmony knowledge – whether you’re a musician or not. 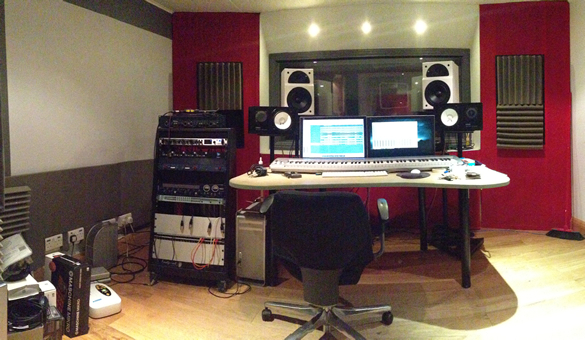 This gives our tracks the ‘mood’ we are looking for. As a guitarist I come up with chords on guitar and Leigh and I will together decide which way to take the track. 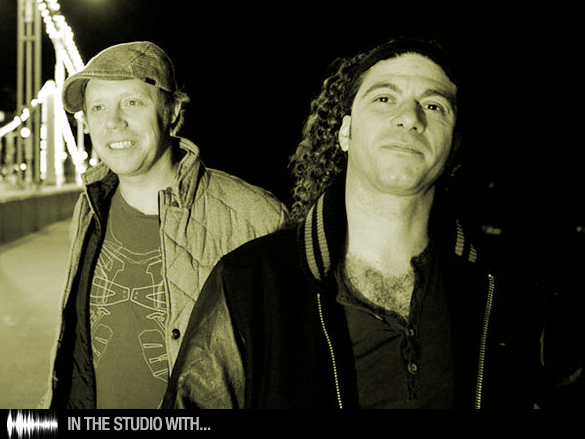 What piece of studio equipment or production process defines the The Layabouts sound? We work almost exclusively within the box and have done now for nearly 10 years, so the computer is the most important part of our production process. It has to be the Yamaha NS 10’s. 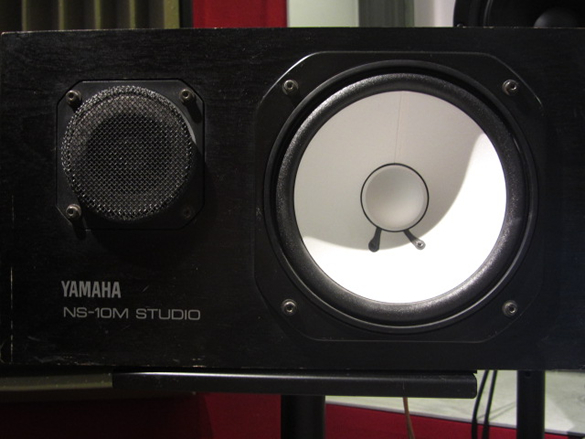 It wasn’t until we really started to understand the speakers that our productions started to sound right. Maybe not the first choice for dance music producers but we have become very accustomed to the 10s and feel they have really helped to elevate the sound of our productions. Understanding your monitors is so important and the 10s show up so much more detail than most monitors we have tried out. We recently had a complete refurb of equipment. 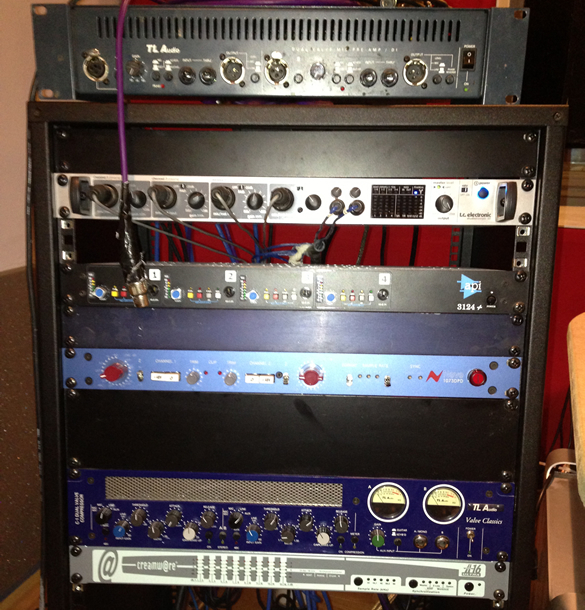 This time last year we were running a TLAudio VTC Valve console, we swapped this in for the Neve 1073 and the AP1 3124, also we were running a pro-tools HD system. 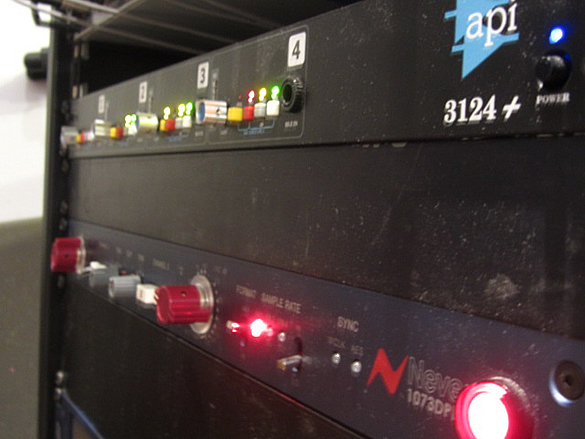 The pro-tools HD system was almost becoming slightly redundant for us. 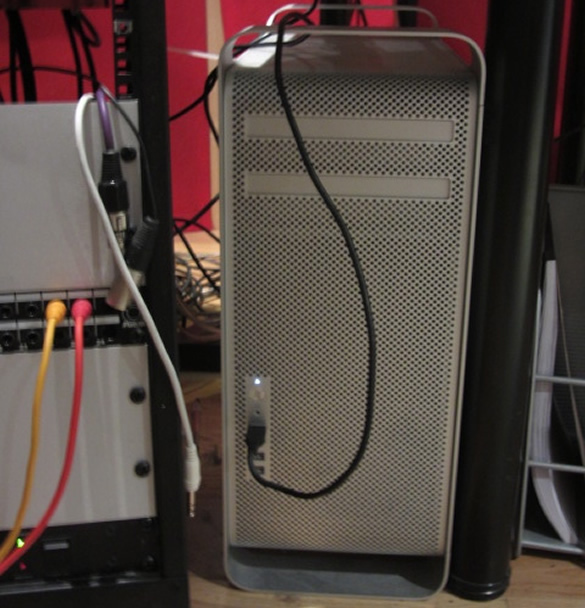 The Mac Pro’s were getting so fast that running a full native system became the sensible choice for us. It also enabled us to reinvest in a lot of new software and plug-ins than run natively rather than on a TDM platform where plug-ins tend to be much more expensive. 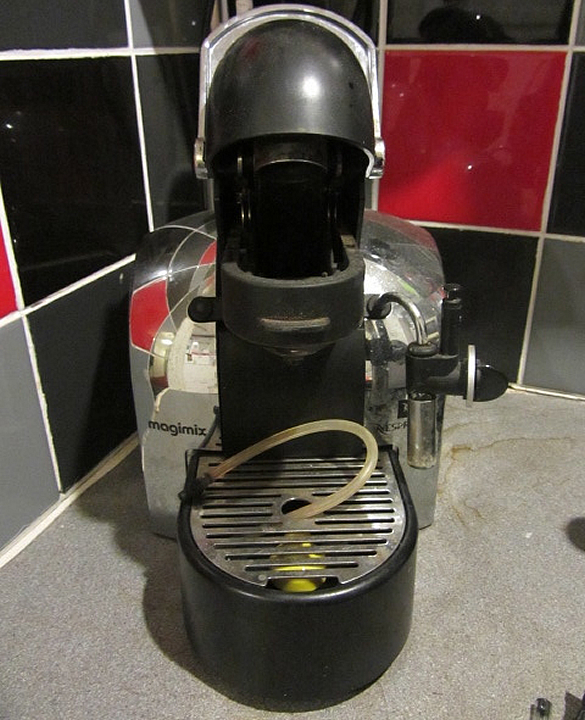 Our coffee machine is very important to us. It used to be a can of Red Stripe and a cigarette ;) now things are much more sensible. Coffee is something that is very important to all of us at Reel People Music! Also lets not forget our local sandwich shops, which we use on rotor to fuel our days in the studio. What are your 3 favourite productions? 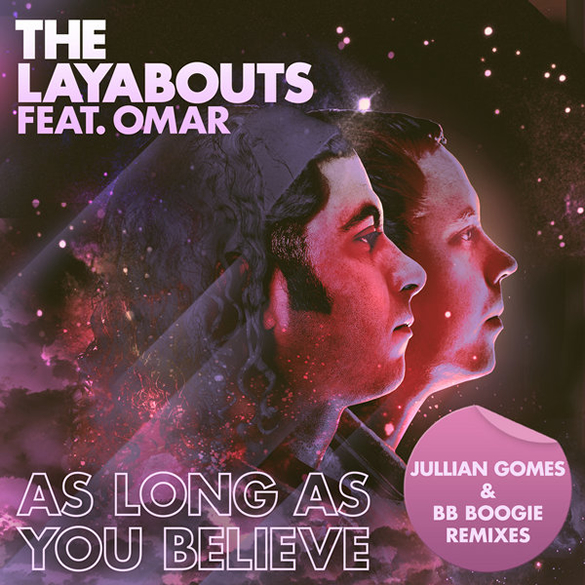 We have loads of favorites, more recently: The Layabouts ft Portia Monique – ‘Do Better’, this track had such a great vibe from the top and Portia really delivered. The Layabouts ft Shea Soul – ‘Perfectly’ seems to be the track most people ask us about or talk about. Again we were blessed by with Shea on an amazing song that she wrote. 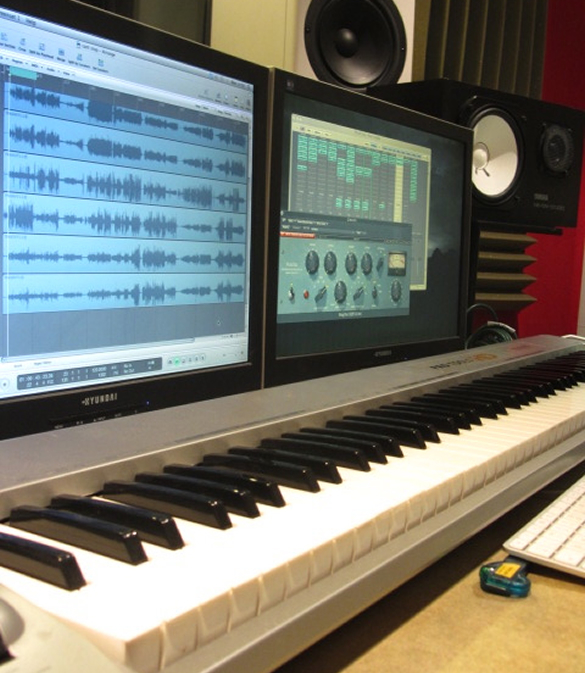 What handy Layabouts studio tip would you pass onto producers out there? 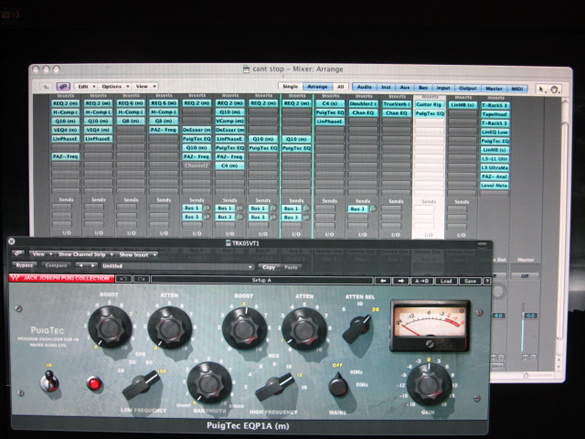 Getting your drum sounds right, if the track isn’t sounding how you hear it, try changing the kick drum, this has changed the sound of our mixes so many times. Also if something doesn’t feel just right, move on. Don’t waste too much time going over the same ground. Also when working as a team it’s important to take a step back and listen to each other’s ideas. It’s important to play to each others strengths so work out what they are and build your working relationship around them. Frankie Knuckles - Papa's got a brand new bag!